Dr. Kelly Shanahan is a doer. As she wrote about her treatment for early stage breast cancer, “Even the four months of i.v. chemo needed because of one positive lymph node didn’t slow me down: I scheduled chemo for Thursdays, did surgery…on Fridays, threw up on Saturdays, ached from Neulasta® on Sundays, and was back in the office on Monday. Breast cancer – been there, done that, got the pink T-shirt, now time to move on.” She kept her busy practice growing and drove her active teenage daughter to soccer practices and play rehearsals. Yet, six years later, on her 53rd birthday, Dr. Shanahan was diagnosed with ER+/PR+/HER2- breast cancer metastases to her bones from her skull to her thigh. She started treatment and has had no evidence of active disease (NEAD) since April 2014. 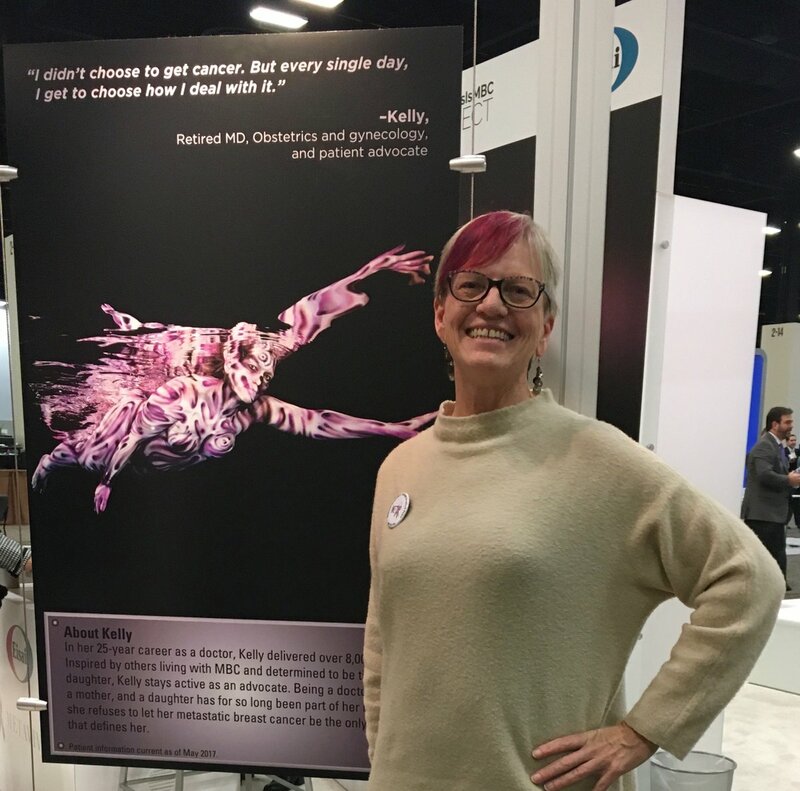 This hard worker has become an advocate for metastatic-specific research with a mantra, “Research, not Ribbons.” Here’s how she describes her experience. Dr. Shanahan also works with the Department of Defense Breast Cancer Research Program and has been accepted in the role of the consumer reviewer. She joined her first panel in January 2017 reviewing grants for breast cancer research. I asked her if she has been able to push for more metastatic research in that role. 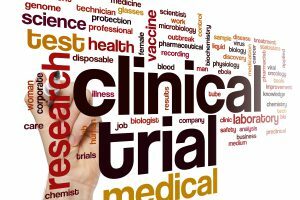 Dr. Shanahan has also raised her voice to improve the clinical trial process, especially clinical trial eligibility requirements as well. 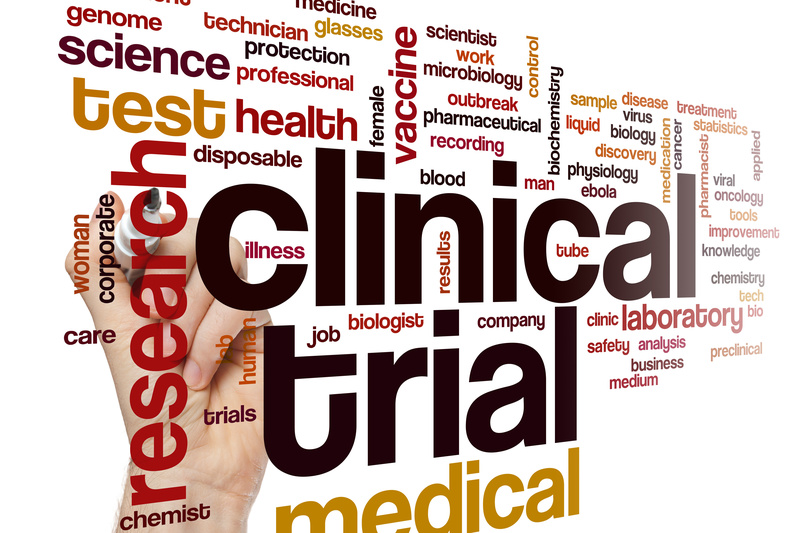 And she is also trying to get clinical trials to be less burdensome to patients. Finally, Dr. Shanahan is presenting research at the American Association of Cancer Research. Even for a physician, what’s happening in cancer research is challenging. 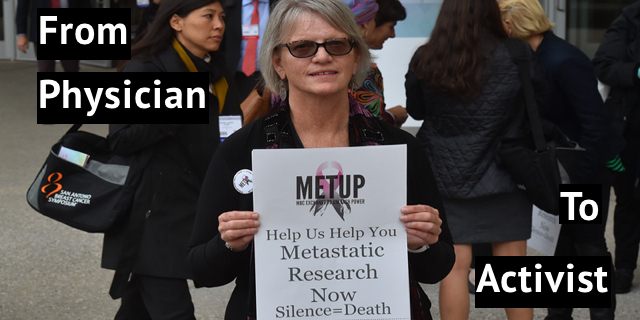 Dr. Shanahan’s wish and hope is that more money will go to metastatic-specific research, not just for breast cancer but for all cancers. Her advice? This is not a comment on the article per se but an attempt to reconnect with Kelly directly. My name is Rick Bachmann, also a physician. Kelly and I both went to the Virginia Governor’s School for the Gifted at Mary Washington College back in 1978 and lost touch after a few years of Christmas cards and moving around. A lot of water has gone under the bridge since then. I would love to reconnect. Please pass this message and my email address to her, and I will await her reply. Thanks. Rick!! Wow a blast from the past. I’ll get your email from the Medivizor team. I was diagnosed with triple neg. breast cancer July 2013. I was 83yrs old. I had lump removed and decided to do research on alternate treatments. I chose not to have radiation and chemo therapy. I have had almost 5 years of normal aging life. I do not believe I could have survived the recommended treatments. I don’t know what the future holds , but I am happy if I just leave this world as a result of Old Age. What a wonderful article with great quotes from Dr. Kelly Superstar Shanahan. I’m so glad our paths have crossed and we’ve become friends. I admire the work she is doing on behalf of metastatic breast cancer patients, a group that had largely been forgotten by the pink ribbon movement. Thank you, Kelly, for all you do! Thanks for advocating for BC men Kelly. We often feel totally left out when it comes to awareness raising and participation in trials.